JOIN US FOR BREAKFAST EACH MORNING! Weaver Coffee Corner is open to the public Monday - Saturday mornings and afternoons. 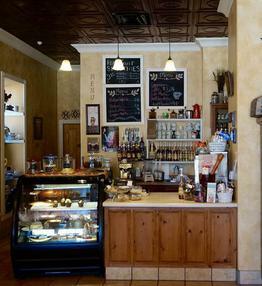 We feature specialty coffees, smoothies,cookies, muffins, cheesecake and so much more!